A safe easy way to remove watch crystals without dismantling the watch. 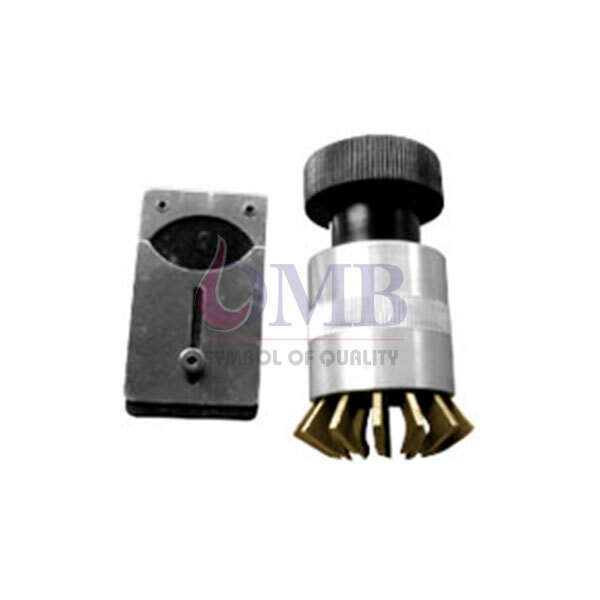 The brass jaws open from 12mm to 37mm to accommodate most watch crystals man’s and woman’s sizes. The handle is knurled and provides a non-slip grip.